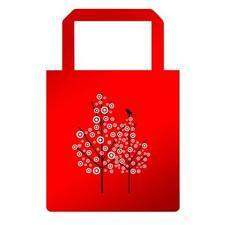 Mommy's Wish List: Free reusable shopping bag from Target for Earth Day. Free reusable shopping bag from Target for Earth Day. Happy Earth Month, Target fans. Go here and find out how to get your very own reusable tote bag on April 22nd from your local Target Store. This is while supplies last, and one per customer. I use my reusable shopping bags not only for shopping, but for camp bags for summer, for snack day at school, for organizing like-toys in Luka's room, for keeping like-tools together in the garage, and for holding kid's books in the back seat for Luka to read while we're driving. 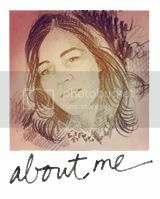 I find all sorts of uses for them, so I'm always happy to have another one. Subscribe to Mommy's Wish List so you don't miss a freebie.